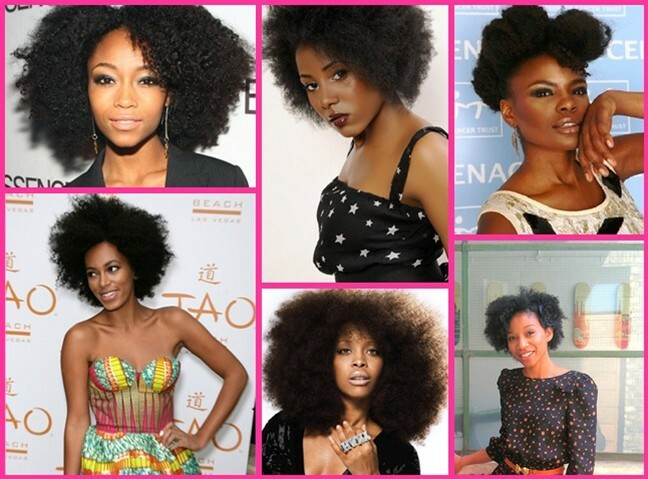 I first came across the term Type 4 to describe Afro hair when I went natural. Some people disapprove of hair typing but I think when explained in simple terms it may have benefits in terms of helping people to recognise and understand their hair. 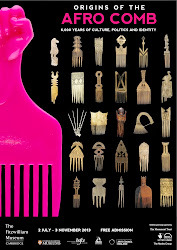 Well according to most sources, Andre Walker - Oprah's personal Hair Stylist, came up with a Hair Typing System using 4 classification categories. 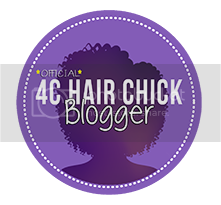 The Categories range from Type 1 - Straight Hair, to Type 4 - Extremely Curly Hair. This hair is straight and definitely not like mine. The End! This Hair tends to be more wavy - again definitely not like mine. This hair tends to be more curly with a lot of volume but still not quite like mine. This hair tends to be more coily and very thick, and this is the hair type I identify most closely with. 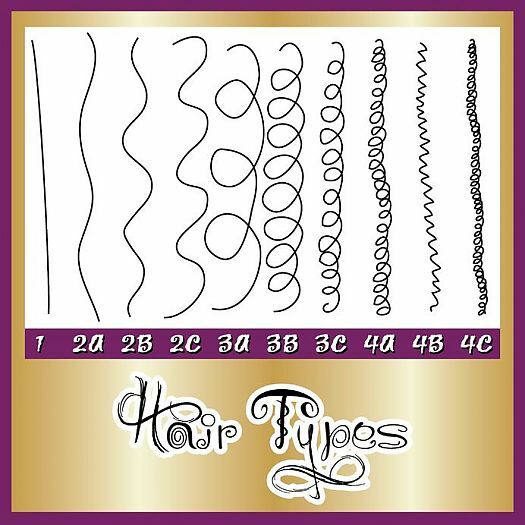 As you may notice from the above diagram, there are Sub-Categories within each hair type, such as 4a, 4b etc, but personally at this point I kinda switch off, because I think it's more important to recognise that no chart will be able to define your hair type exactly. Hair is very comparable to skin, there are so many shades within one race furthermore, as a person your body displays various skin tones - similarly your hair my display different type properties. My hair at the back, left-side of my head seems to have a tighter curl pattern than the front right, and I know naturals who have no defined curl pattern but I would still describe as being Type 4. The general idea as I get it is that Type 4 is another term for describing Afro hair. There are pros & cons that come as a result of categorizations and definitions. 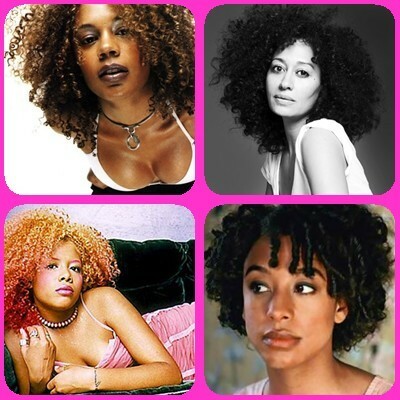 Some people use it as a divisive, hierarchy of good hair vs bad hair, which I feel is wrong. Each one of the hair types displayed is GOD given, therefore in my opinion they're all beautiful. 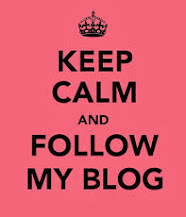 I feel typing is best used as a tool to help people recognise and gain a general understanding of their hair and some of its properties and characteristics. Well done, Crystal Afro. This is easy to understand and straight to the point. The number 1 most asked question on my channel is 'what is your hair type' i find is hard to understand the importance of knowing what someone's exact hair type is. The way i see it, if i look at someone's hair, it either looks like mine or it doesn't. And even if it does,it doesn't mean it will respond to product or style in the same way. Am i just not seeing the bigger picture ? Hi Laila-Jean, I think u summed it up perfectly well in your comment, and I share a pretty similar attitude, i.e If it looks like mine it's probably the same type, but that doesnt mean it will act or grow the same. Although its always good to have someone/ something to identify with, it's important not to get too hung up on types, as no 2 people are the same, no matter how similar they may seem. Therefore there's no guarantee that 2 people with Type 4 hair will have the same response to any product. Its good to have a basic idea of groupings/ differences for a general understanding, such as: type 4 hair is likely to get dry quicker than type 2, for example. But if ppl get too caught up in definitions it's likely to be more trouble than it's worth. 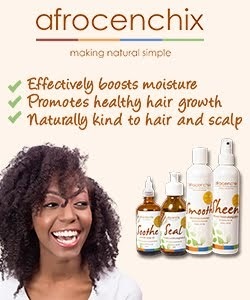 I look at "Typing" as a basic launch-pad that can help some people begin to understand their hair for themselves, but nothing beats getting to know the uniqueness of your own hair through your own experiences. I'm also kind of on the fence about hair typing. I think that it can again put black people into different groups such as light skin/dark skin or natural/relaxed. I don't know, maybe I'm reaching for something here but I feel it can further set us up for competition rather than sticking together. I do see how it can be beneficial for some of the reasons you stated above, so I guess it can work both ways. I think you're right about it being very similar to skin i.e no 2 people are exactly the same shade (in fact most people don't have just one skin tone on their own body - that's why so many ladies buy the wrong colour foundation, because we often test it on our hand, which is often a slightly different shade from the face). Similarly, hair is subject to the individual and therefore will not ever be exactly the same as someone elses. You're also right that categorisation can be used for negative divisions, which I feel is so sad. But, the way I see it is the world is made up of differences, so just because I point out someone has different hair to mine, it doesn't make either type good/ bad, and the same goes for skin. My Mother's skin is a lot darker than mine, and no doubt I think it's beautiful!